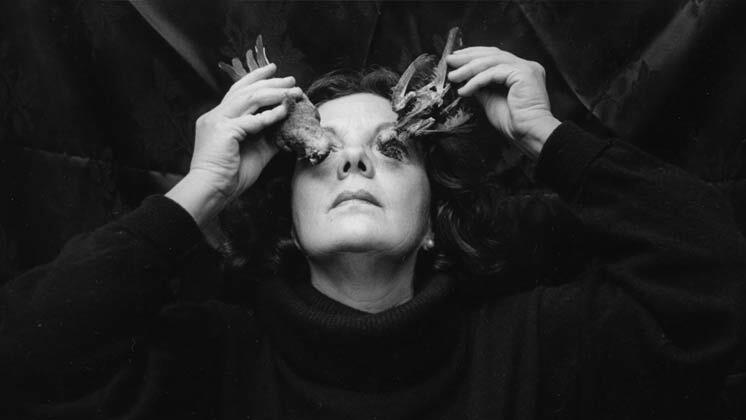 If you like surprises, you’ll love legendary Mexican photographer Graciela Iturbide, who claims she only photographs what surprises her. From an iconic iguana seller in Juchitán to a gray sky filled with birds, her work reflects a profound – but often playful – attitude toward life and death. In the fifth film of our Imagemaker series, Iturbide talks about her influences, the dignity she brings to her subjects and her “imaginative” approach to self-portraits, some of which, she admits, were born in psychoanalysis sessions.